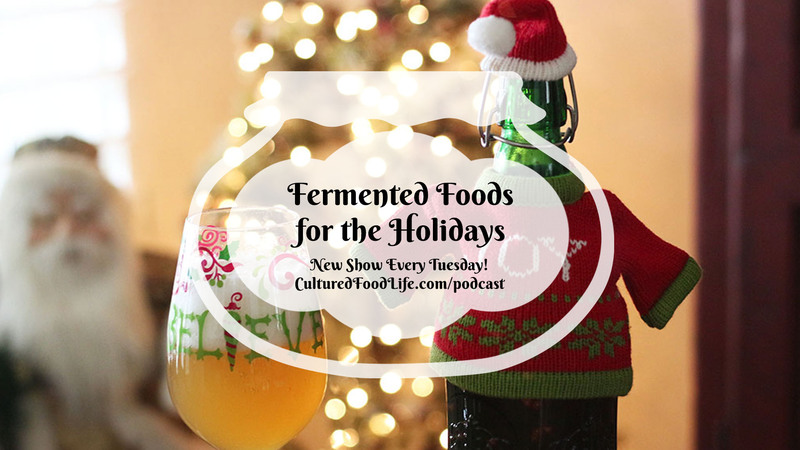 If you're not eating cultured foods during the holidays you're missing out! 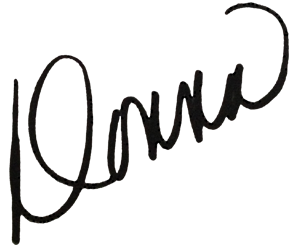 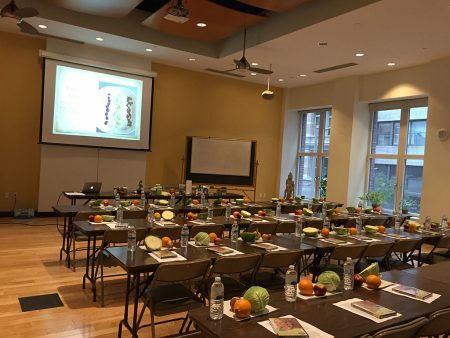 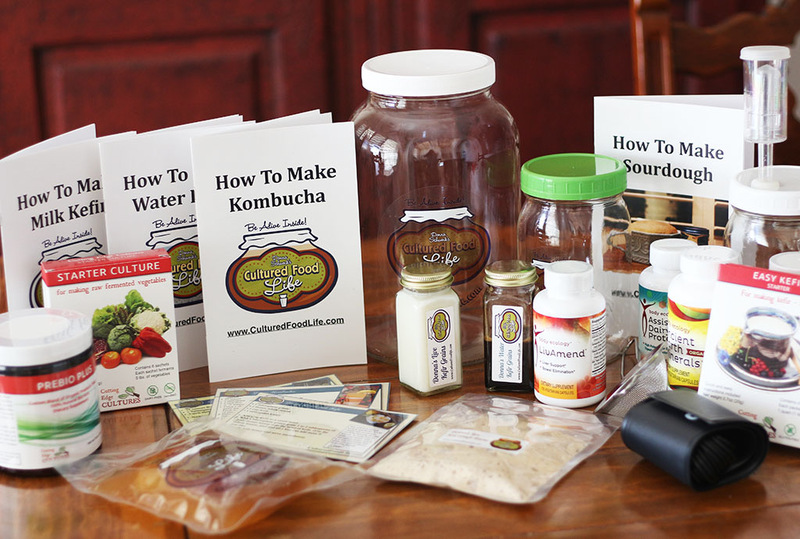 It's a new and old way to take care of your body when decadent food is everywhere. 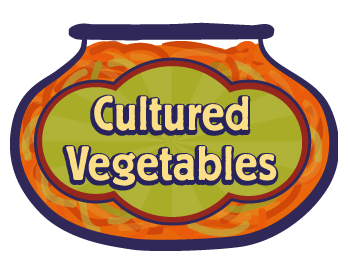 You don't have to give up your favorite foods, just include some of these options and watch what happens. 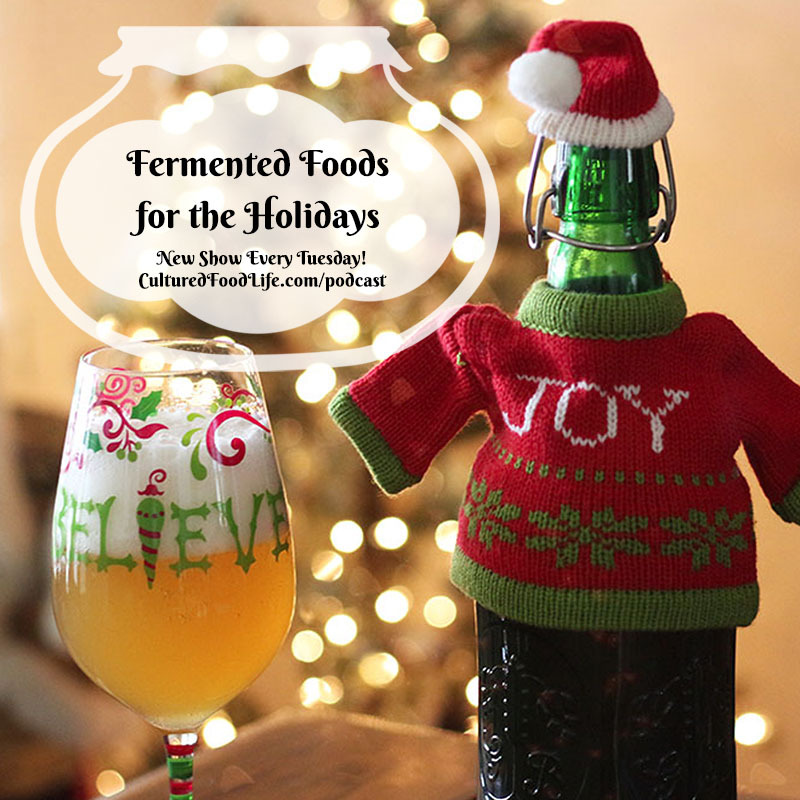 If you’re new to cultured foods, then let me help you understand how epic these foods are and especially during the holidays. 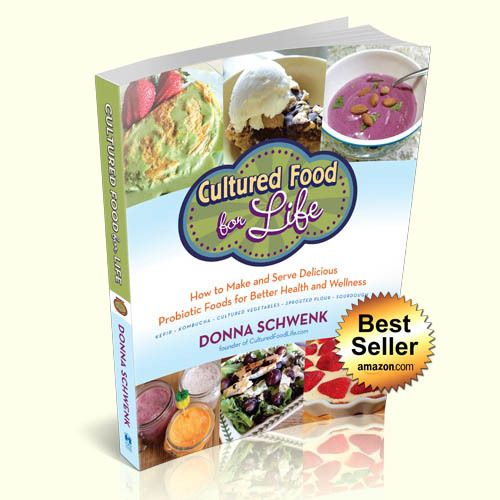 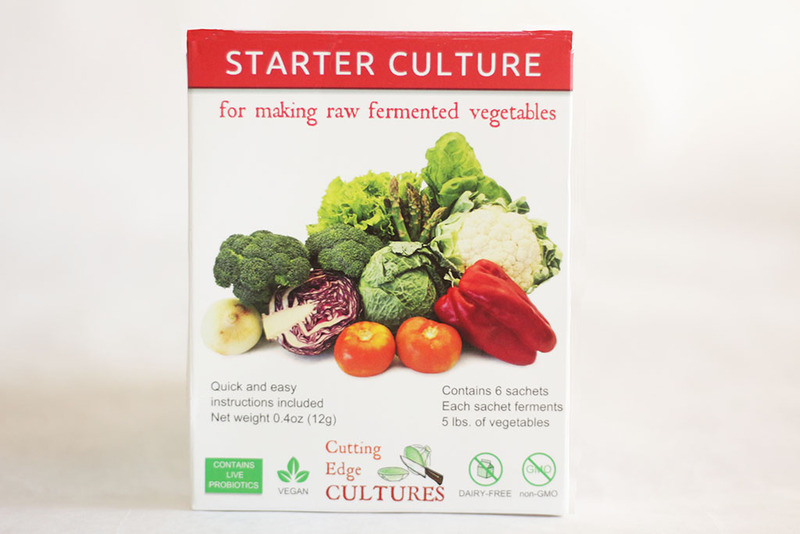 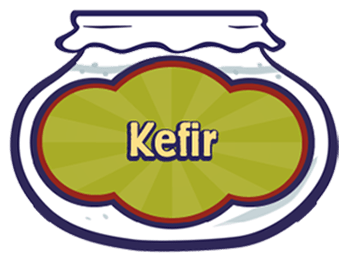 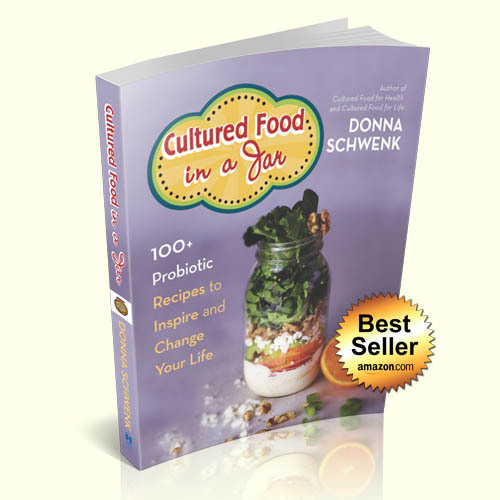 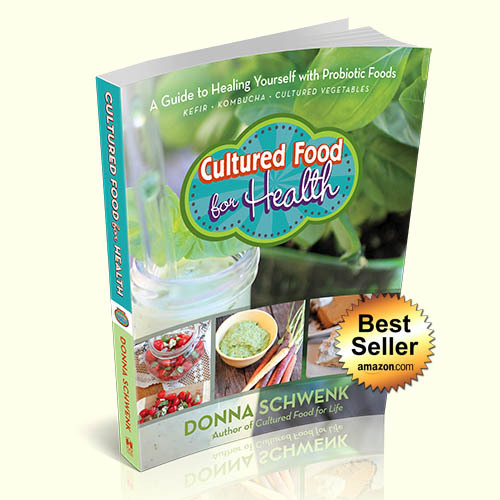 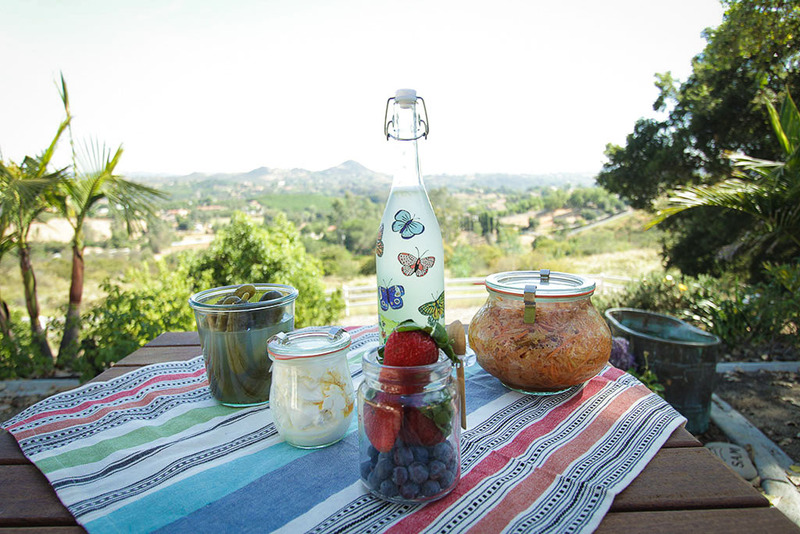 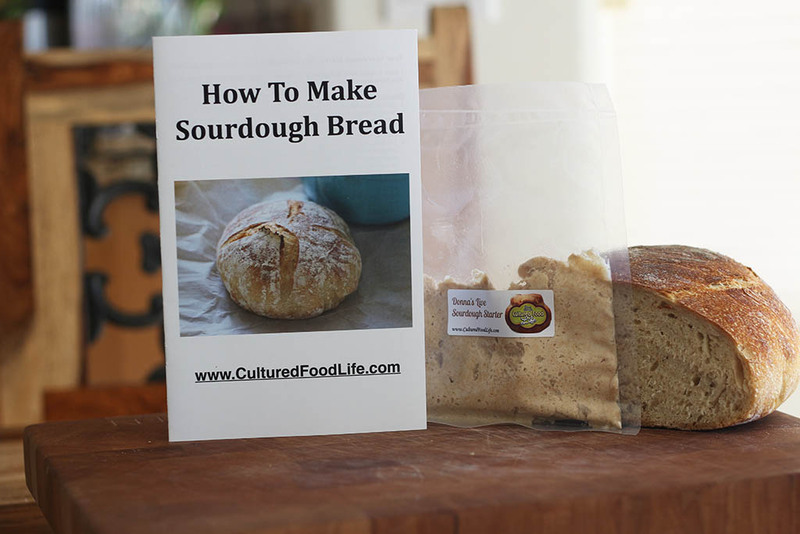 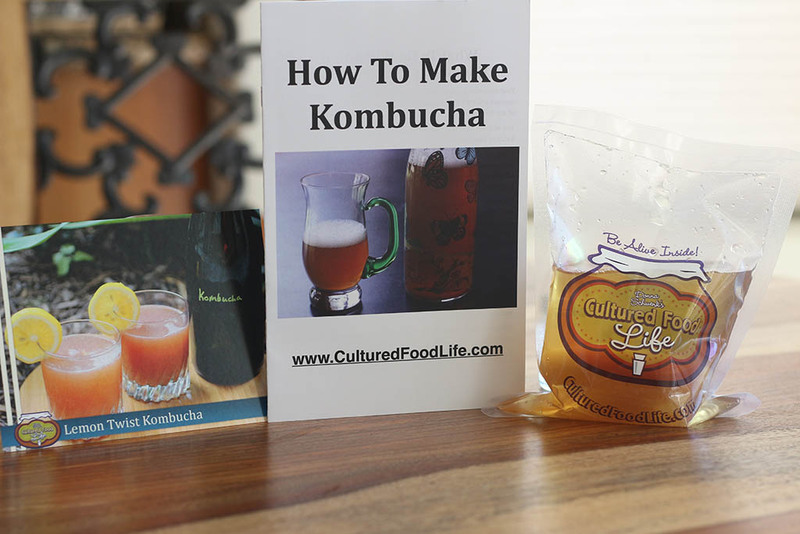 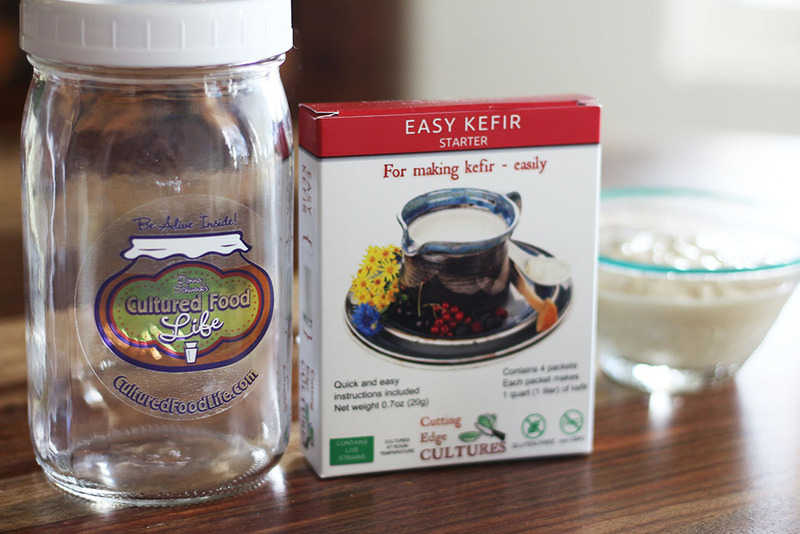 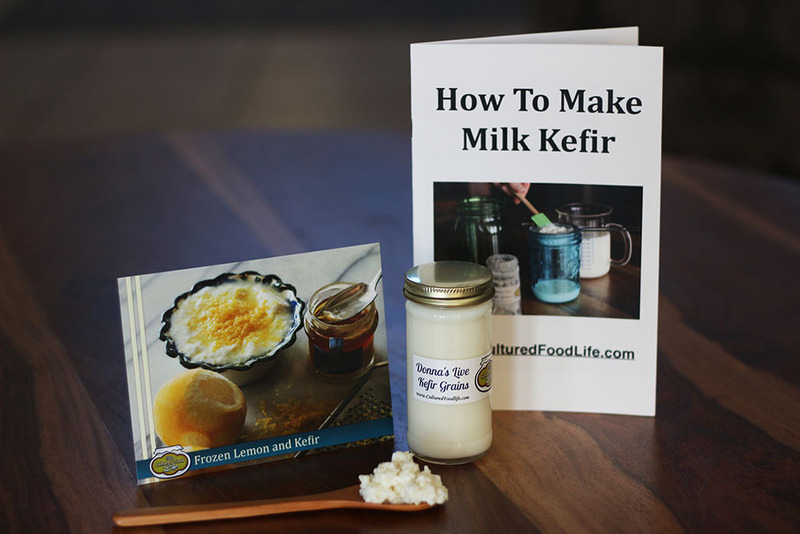 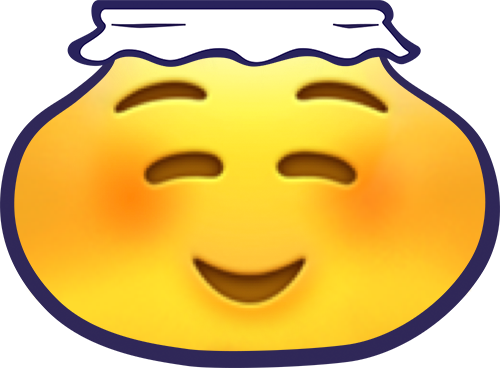 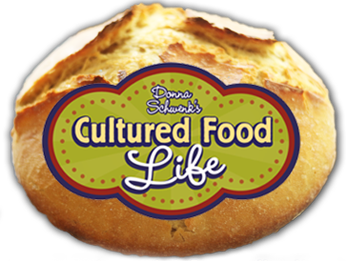 Cultured foods are foods such as kefir, kombucha, and cultured vegetables, water kefir, and sourdough bread. 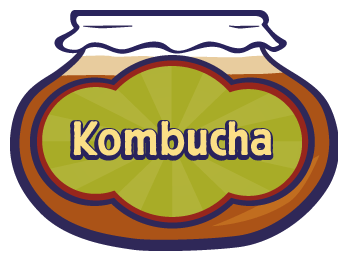 These foods are loaded with probiotics, extra vitamins, and enzymes. 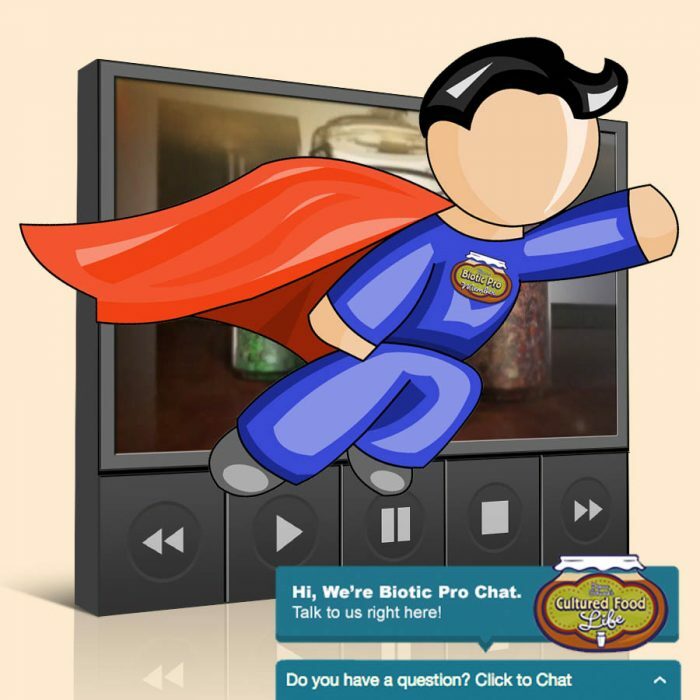 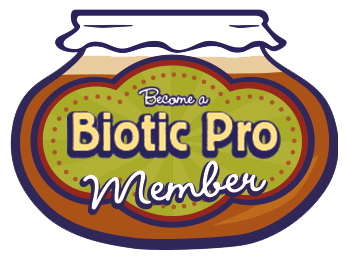 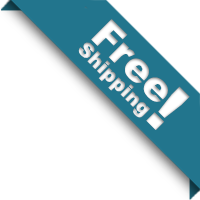 They help your body heal by adding billions of probiotics to your gut.